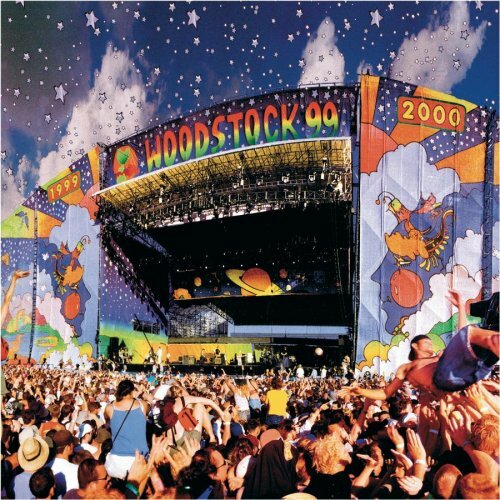 Woodstock 99 Vol. 1: Red Album by Sony at Public Sounds. Hurry! Limited time offer. Offer valid only while supplies last. View More In Rap Rock.